The young actress scores an international gig. 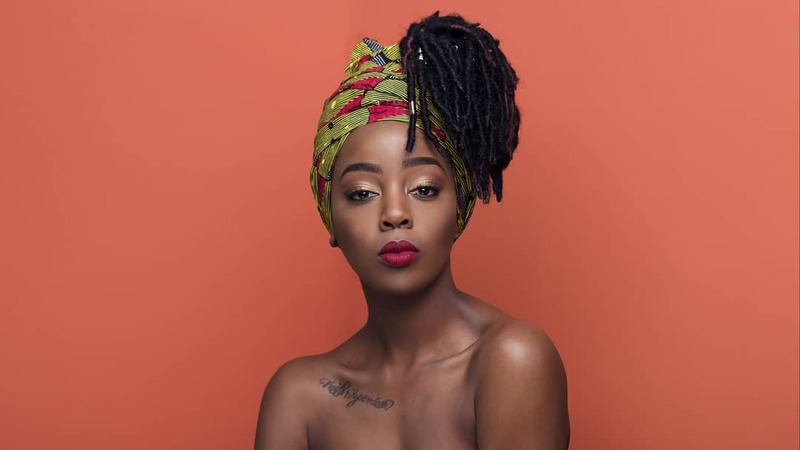 International Emmy-nominated actress Thuso Mbedu has once again made South Africa proud for her latest achievement. The 27-year-old has scored a major acting gig for an American based television series called The Underground Railroad. Throughout the years, Thuso has steadily cemented her brand in the media industry as she is regarded as a household name.